If you are in the Toronto area, you may now find our products at a health and wellness boutique, Alternative Natural Healthcare. 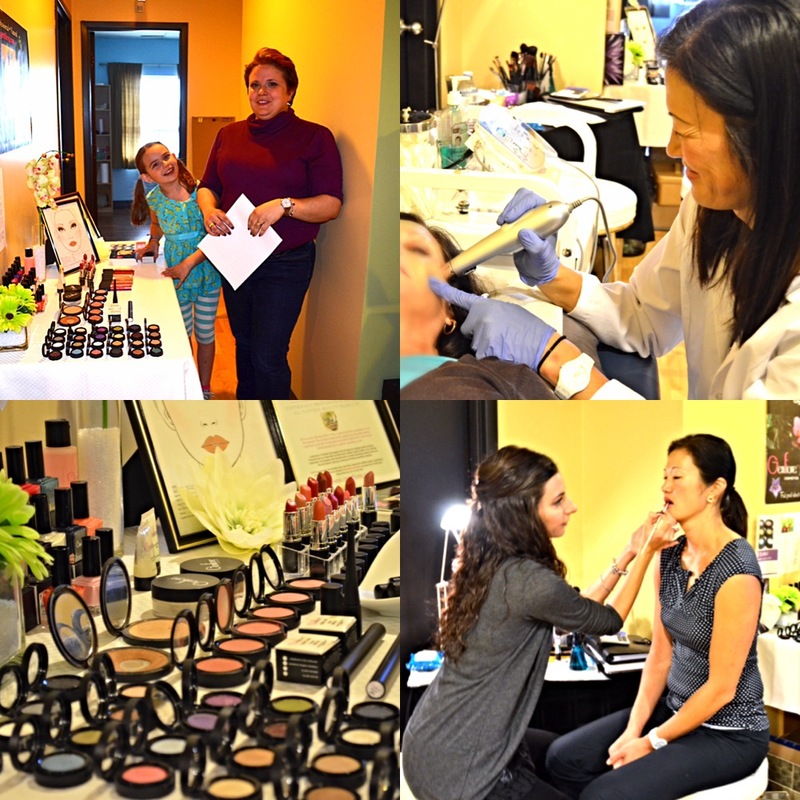 You may now come by to test out and purchase our wonderful products in store! Naomi a natural beauty enthusiast living in Vermont reviews our bronzer and eyeshadows on her Sweet Violet Beauty Blog. To see her review on our Hydrasheer Botanic Lip gloss, lipstick and blush Click Here. 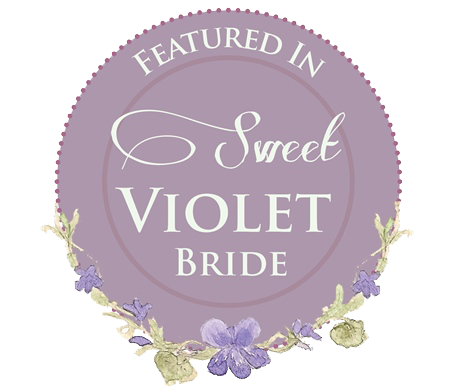 Check out Naomi’s latest issue of Sweet Violet Bride magazine! Perfect for brides looking to plan that eco inspired wedding. Passing the Sweet Violet Beauty test you will find Genfiore products featured not only natural but products with great performance. 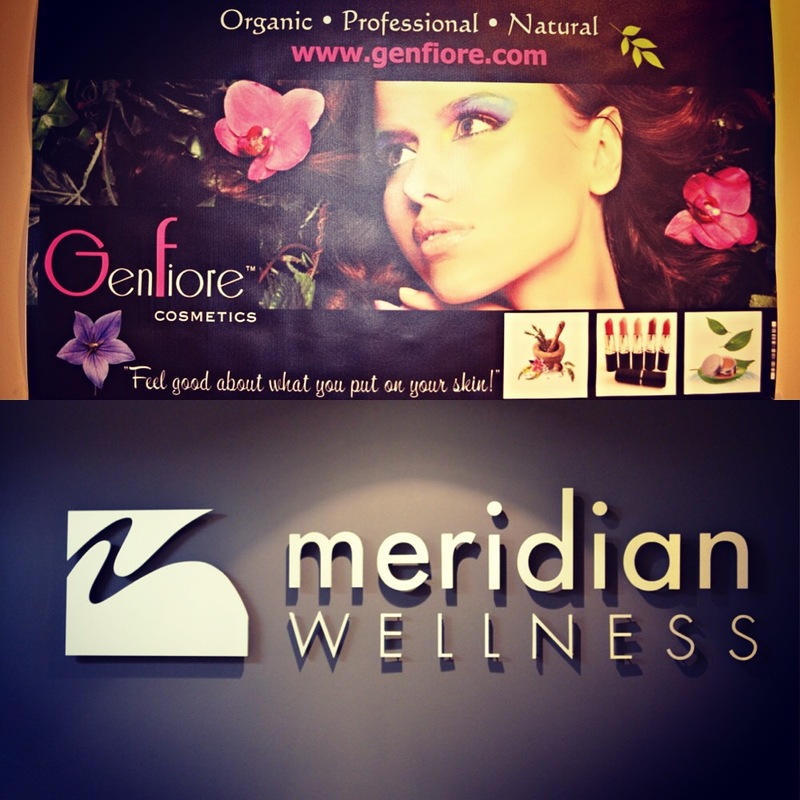 Genfiore would like to show their support in the fight against breast cancer! Every dollar is one step closer to finding a cure and giving hope to those who are fighting cancer. We will donate $1 for every product sold in the month of October to the Canadian Cancer Foundation. Helping to keep hope alive. 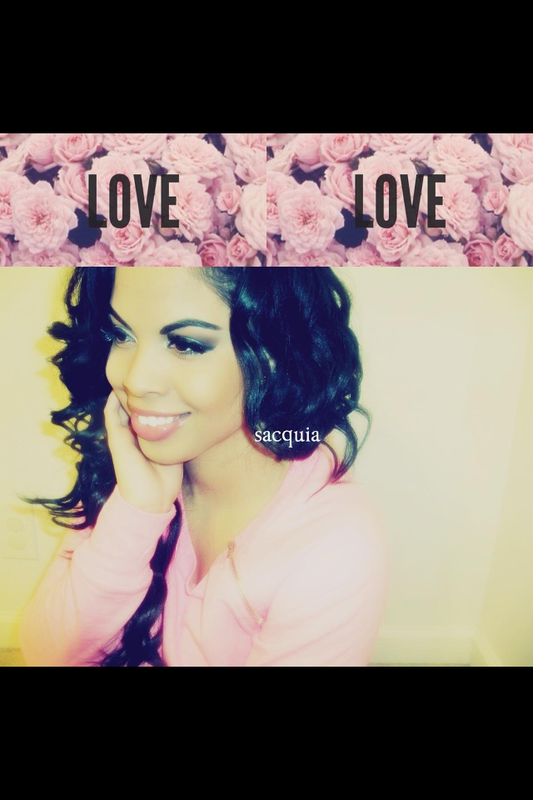 Check out the written review on Genfiore Cosmetics, by the lovely Sacquia Turpin. 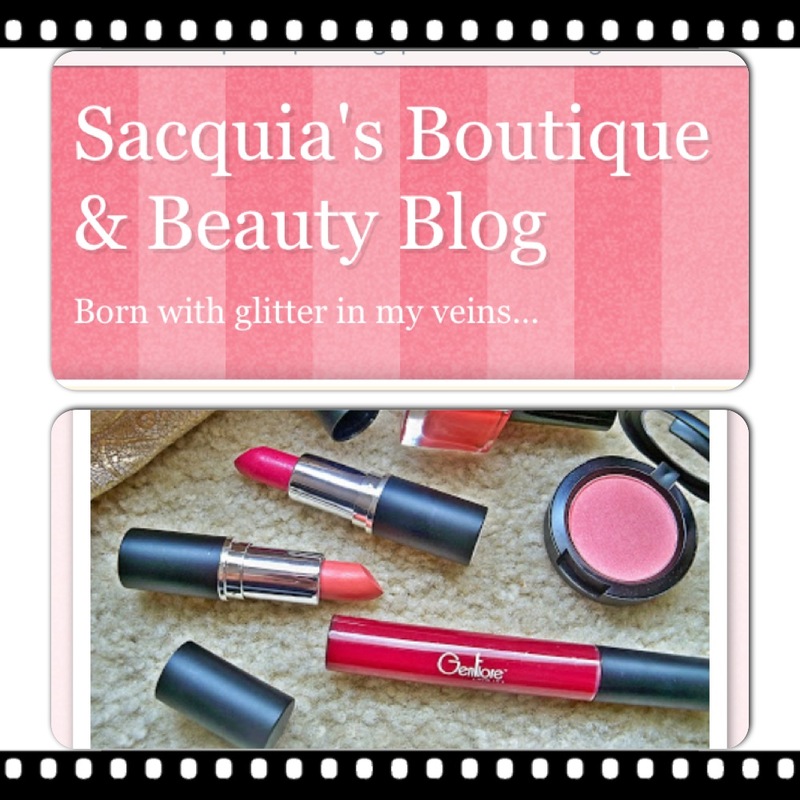 Sacquia reviews and demos our Nail Lacquer in Belize, our Hydrasheer Pressed Mineral Blush in Valentine, our Hydrasheer Botanic lip Colours in Fuchsia Rose and Coral and our Botanic Lipgloss in Pomegranate. 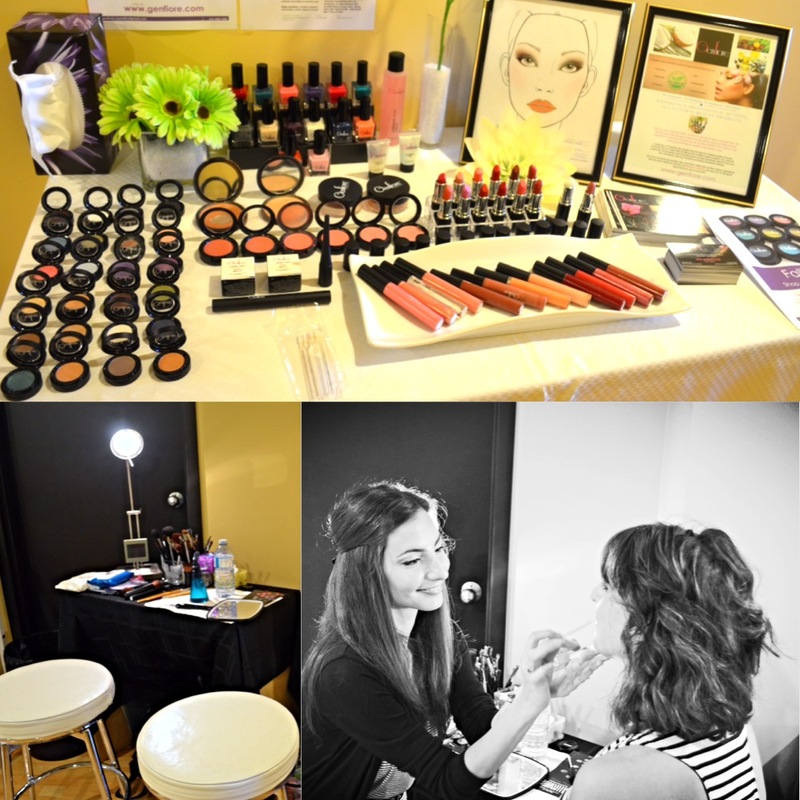 Genfiore is proud to have passed the “Sweet Violet Bride” beauty test! 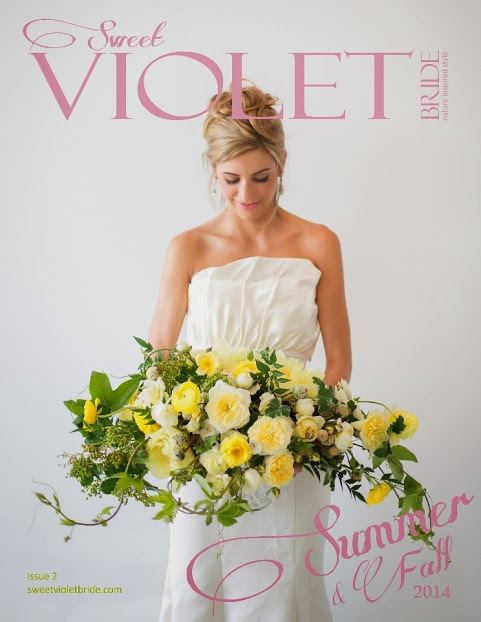 Our products have been featured in Sweet Violet Bride Summer/Fall Issue! Are you a bride looking for some eco inspired wedding ideas? This magazine is for you!